Our reputed entity is engaged in supplying Hair Braids. We are engaged in offering Hair Braids. 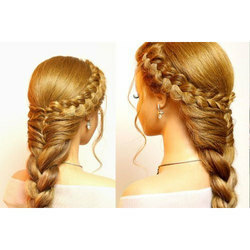 We are a top-notch organization, engaged in providing Hair Braids.